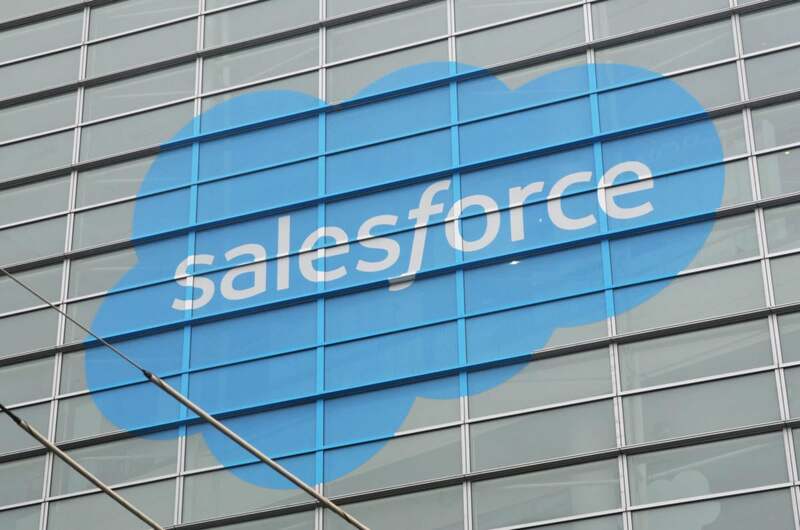 Salesforce has named Amazon Web Services its preferred public cloud provider for services like Sales Cloud, Service Cloud and App Cloud, expanding an existing partnership to provide the backend for the software-as-a-service provider. AWS already hosts several Salesforce services like Heroku, SalesforceIQ and the recently-announced IoT Cloud. This latest deal will help Salesforce to expand internationally without having to build its own data centers in order to comply with local data sovereignty laws. That's important as Salesforce tries to pick up more customers in countries that have strict requirements about where data is stored. Salesforce isn't the only company to turn to AWS in this capacity: Dropbox will store data with AWS in Germany starting later this year. The news means that Amazon, already the public cloud leader, will be getting money from one of the biggest success stories in the SaaS market. It comes at a time when Amazon is locked in a tight battle with other providers, including Microsoft and Google. For Amazon, the deal means it should get more revenue from Salesforce as that company continues to grow. It's also a vote of confidence for AWS that could help it win more SaaS customers. Not surprisingly, Salesforce CEO Marc Benioff heaped praise on Amazon. "There is no public cloud infrastructure provider that is more sophisticated or has more robust enterprise capabilities for supporting the needs of our growing global customer base," he said in a statement. That's an implicit snub at Microsoft, Google and Amazon's other competitors in the public cloud market, which Salesforce could have chosen as part of this push. Of course, it would be strange for Salesforce to bet on Microsoft Azure. While it's partnered with the Redmond-based company in some areas, the two compete against each other in the CRM market.